Very Good. 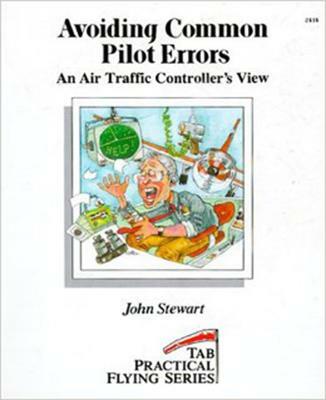 Avoiding Common Pilot Errors: An Air Traffic Controller's View (Tab Practical Flying Series) by Stewart, John, 1989-05-01. Trade paperback (US). Glued binding. 226 p. Contains: Illustrations. 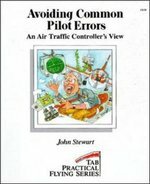 Tab Practical Flying Series. Very Good. 0830624341 Ships promptly from Texas.